Liverpool F.C. - 20 players who almost signed for Liverpool F.C. 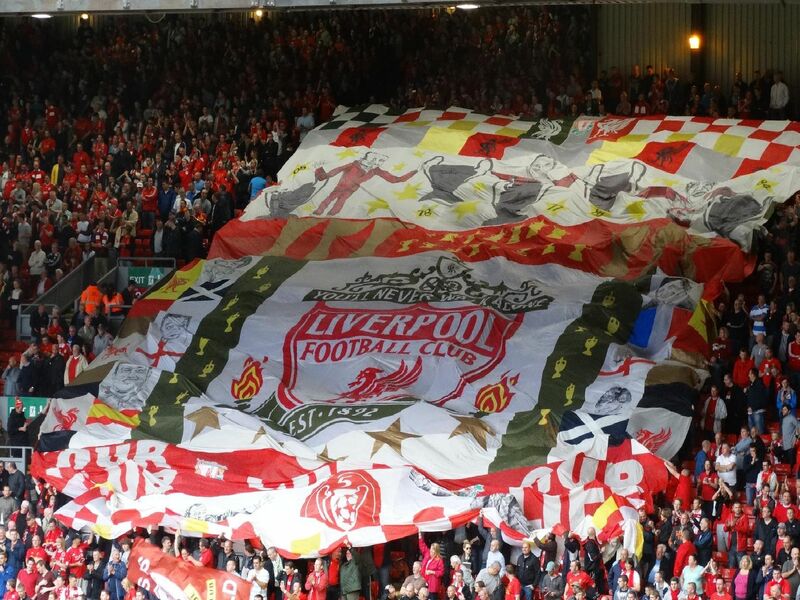 Liverpool are moving ever closer to having one of the greatest seasons in the club's recent history. With that in mind, we thought we would take a look at some of the players who were reported to have been close to signing for Liverpool F.C. down through the years but, for one reason or another, failed to so. The gifted Serb caught the eye of then Liverpool boss, Rafa Benitez, in 2006 but Manchester United came calling and the rest is history. Fiery full-back, Alves, revealed he almost signed for Liverpool in 2006 but the deal with his then club Sevilla collapsed at the final stages. Then Liverpool boss Brendan Rodgers said he was close to bringing Sanchez to Anfield in 2014 as a replacement for Luis Suarez. The American international almost joined Liverpool in 2012 but when the Anfield club refused to meet Fulham's asking price the deal fell through.